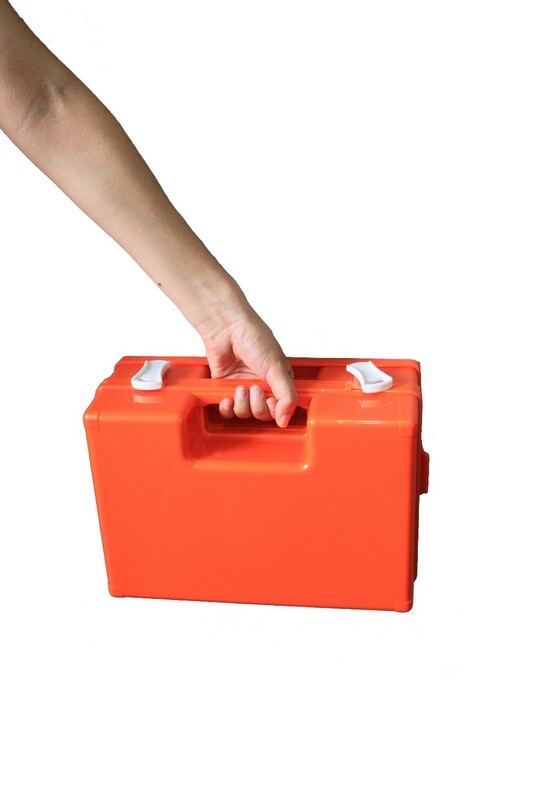 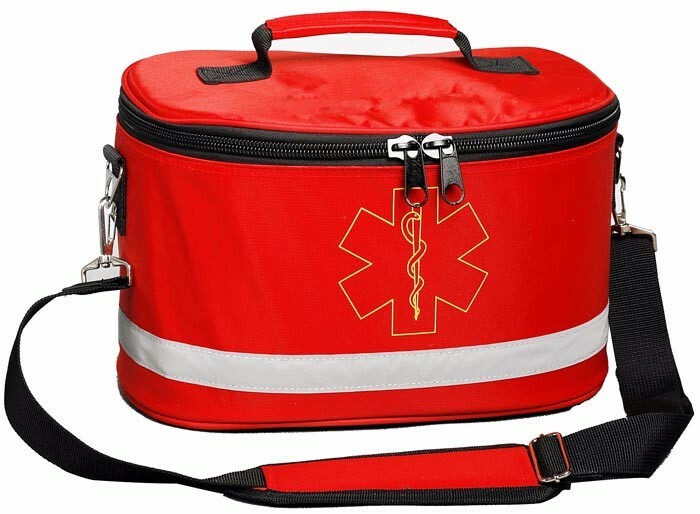 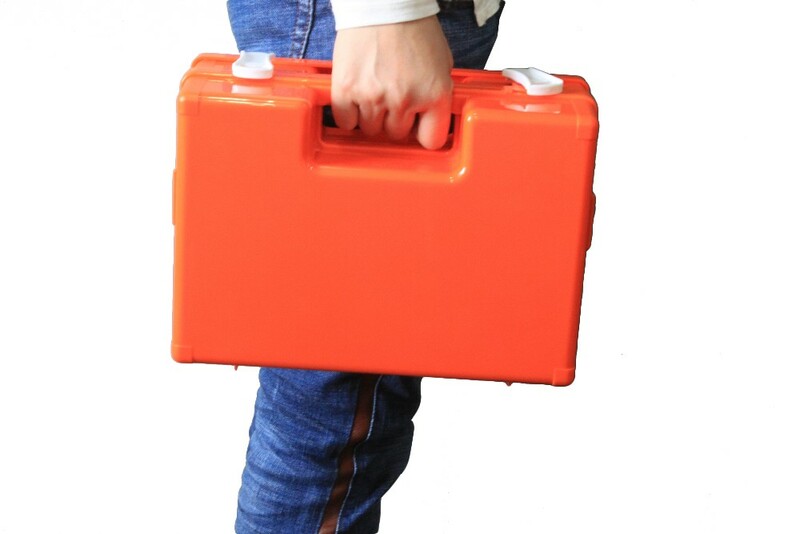 you can go out with a portable handle, Color first aid box can also be wall-mounted with a groove. 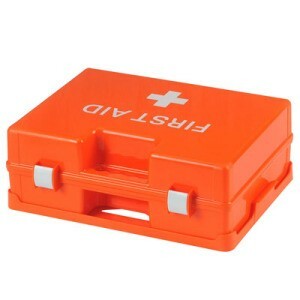 Color first aid box with a cleat,you can place it on a slope.a detailed shopping list,for reference and use. 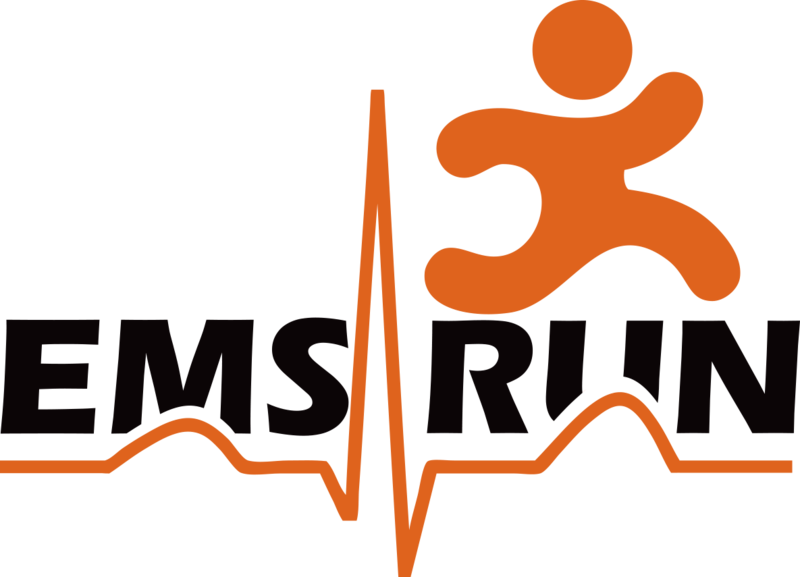 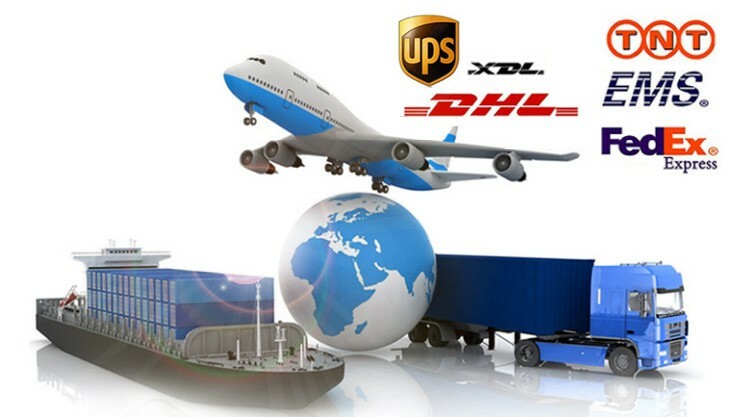 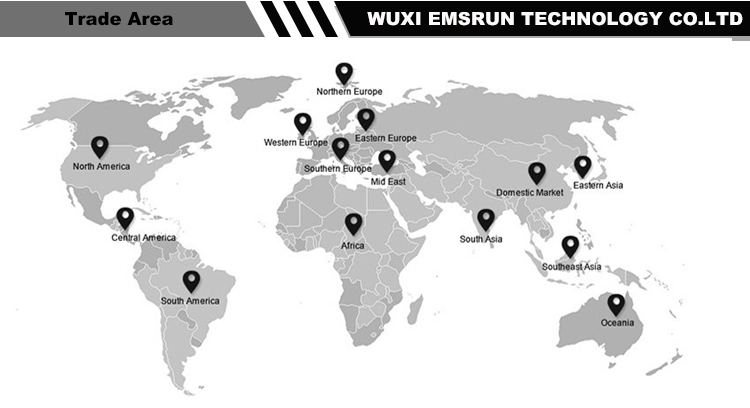 EMSRUN provide different transportation for your choosing, By express, air and sea. 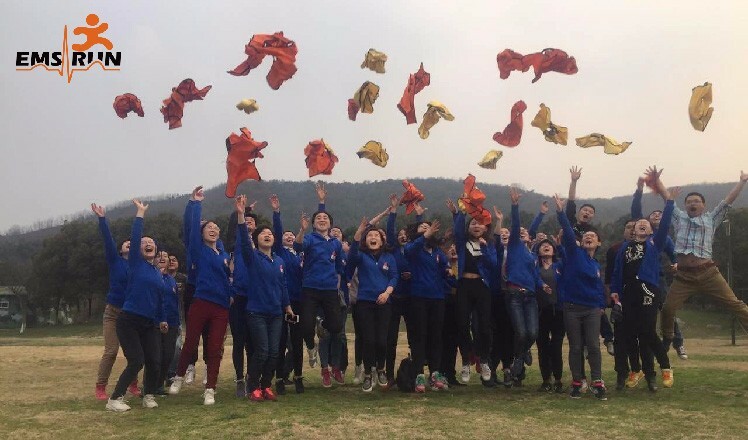 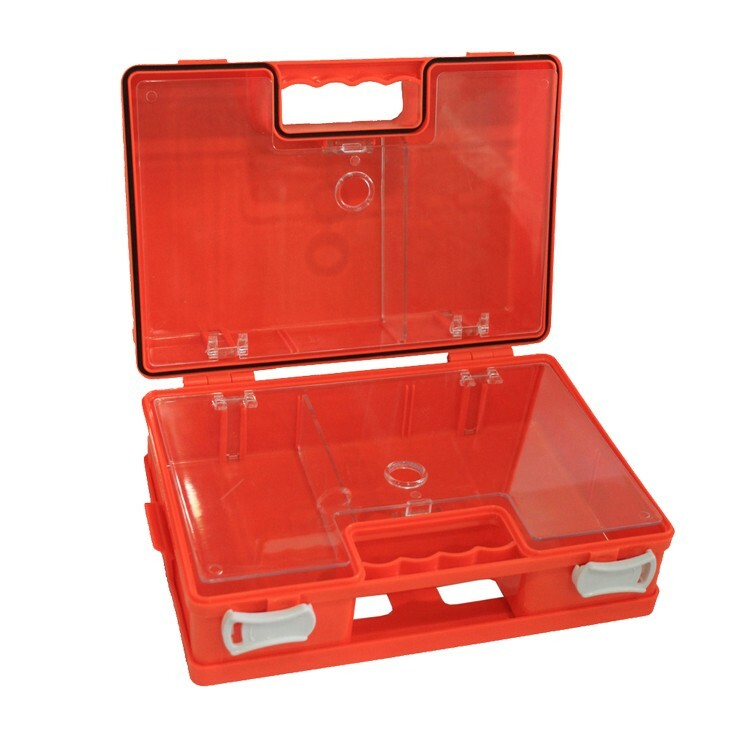 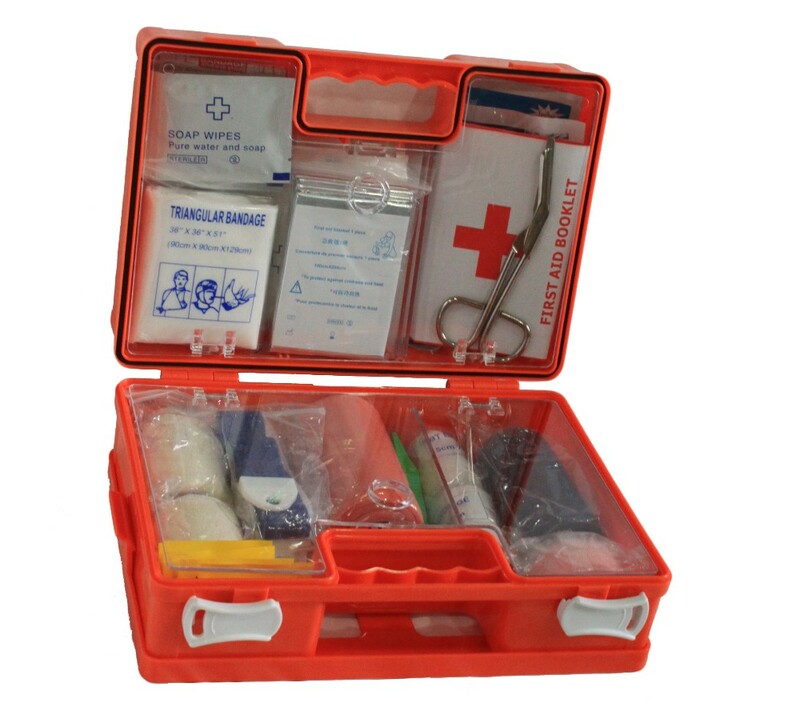 For product Color first aid box, we accept customized packing request, if not have, we will do neutral packing . 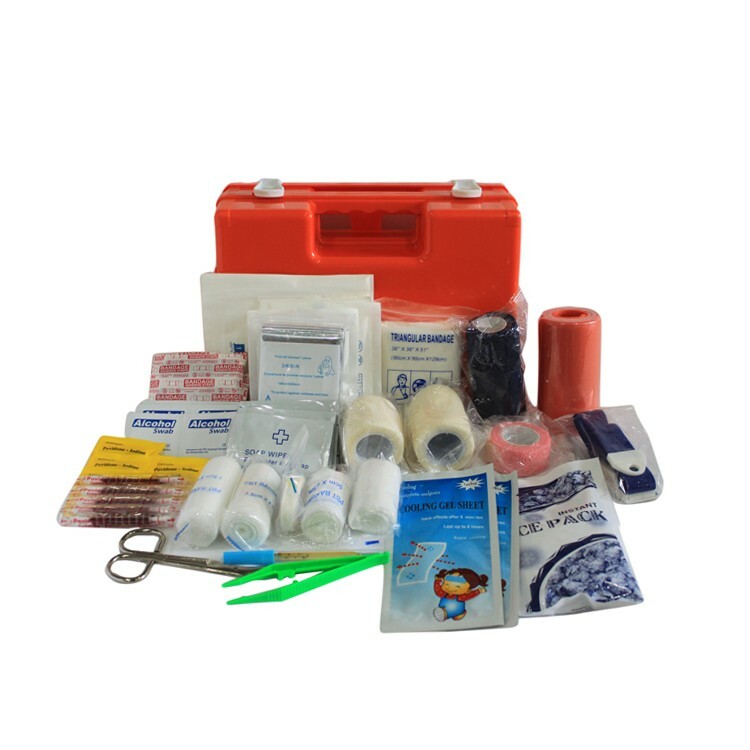 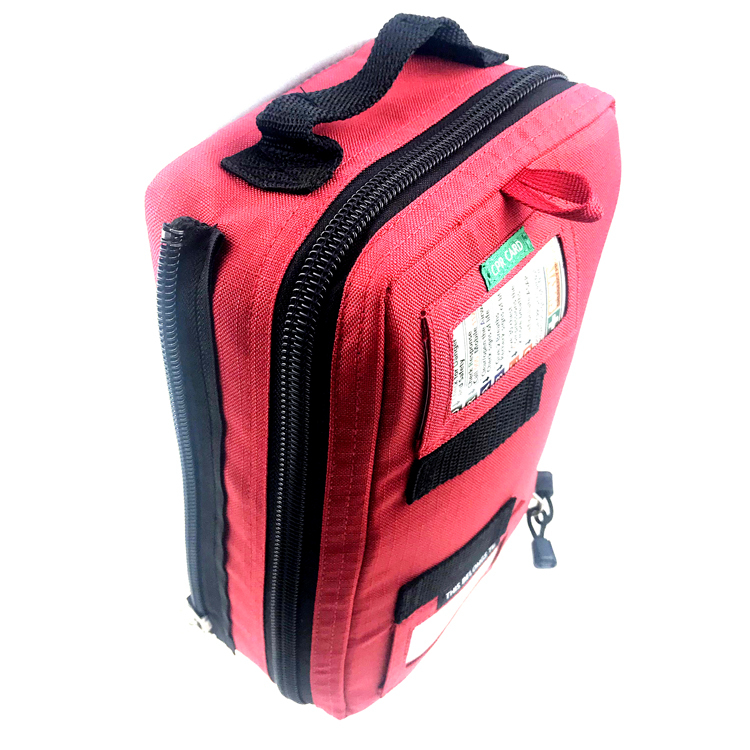 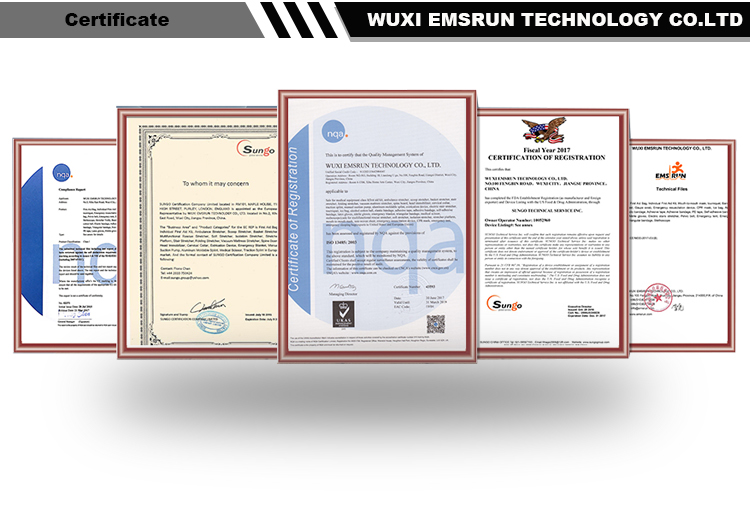 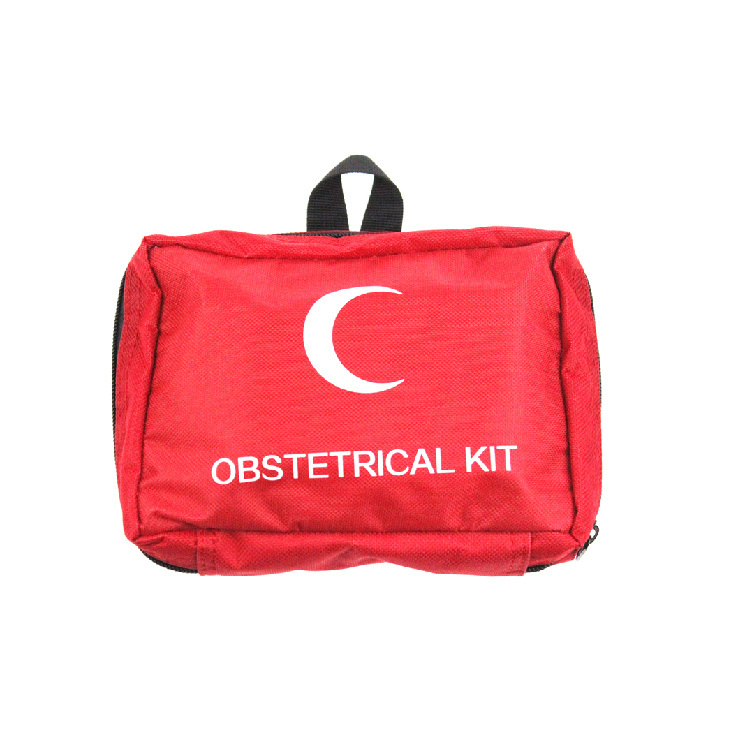 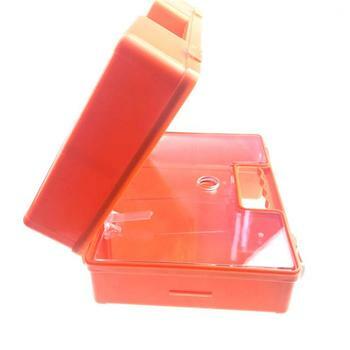 Customized Color first aid box has CE / ISO / FDA Certifications,it is very speciality. 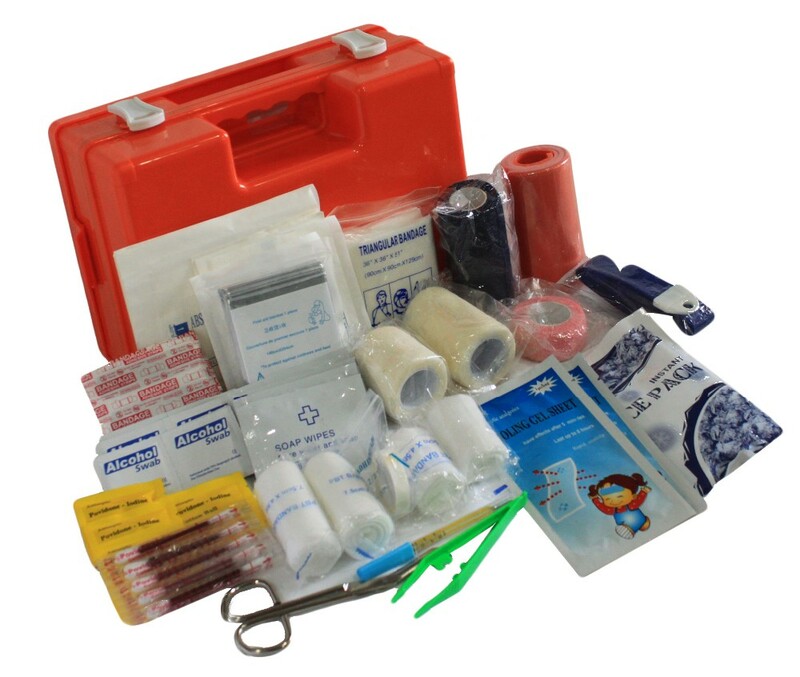 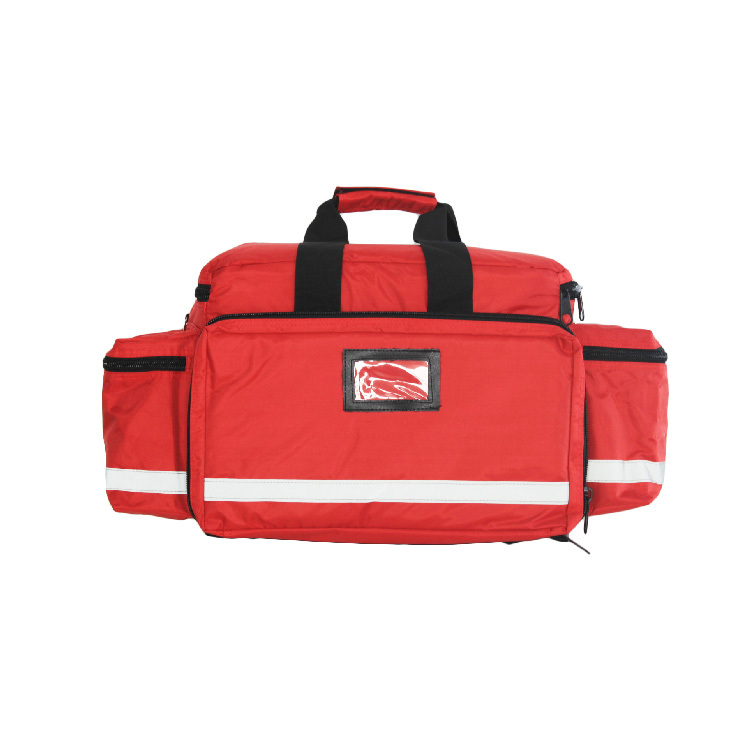 A: Generally it is 5-10 days if Color first aid boxis in stock. 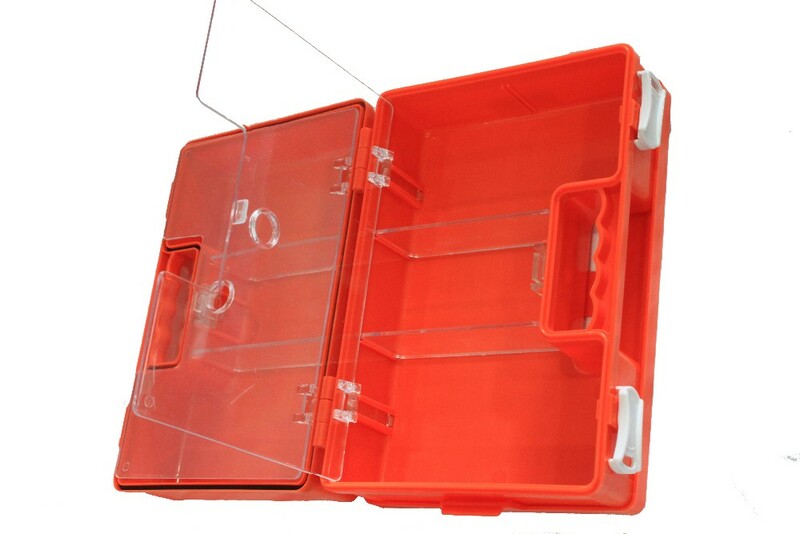 or it is 15-30 days if it are not in stock, it is according to quantity.